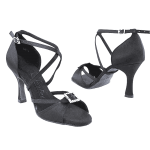 Why get your hands on these ballroom, salsa, Latin, wedding, party & tango Sera1144 Very Fine Satin Dance Shoes? 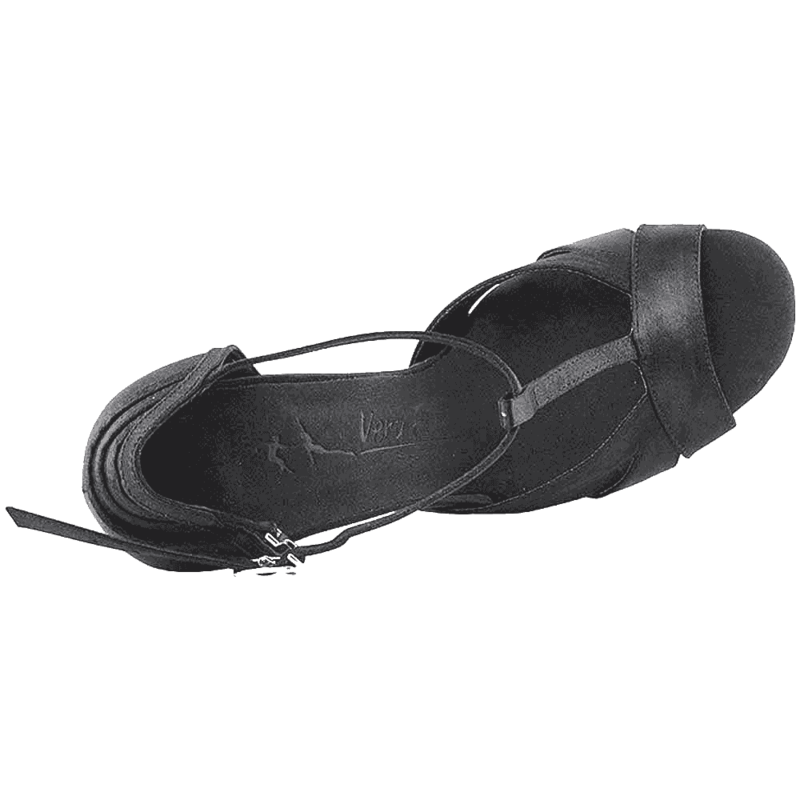 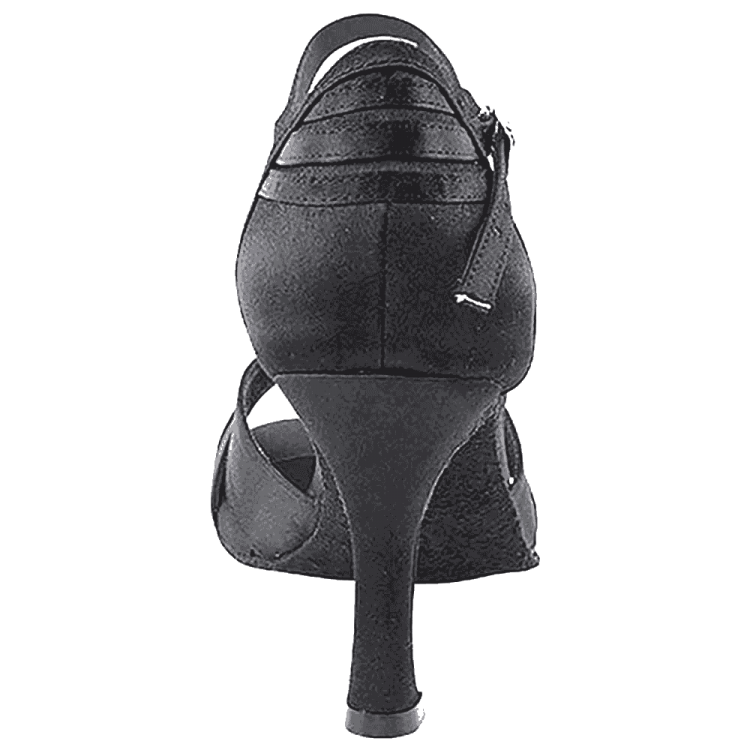 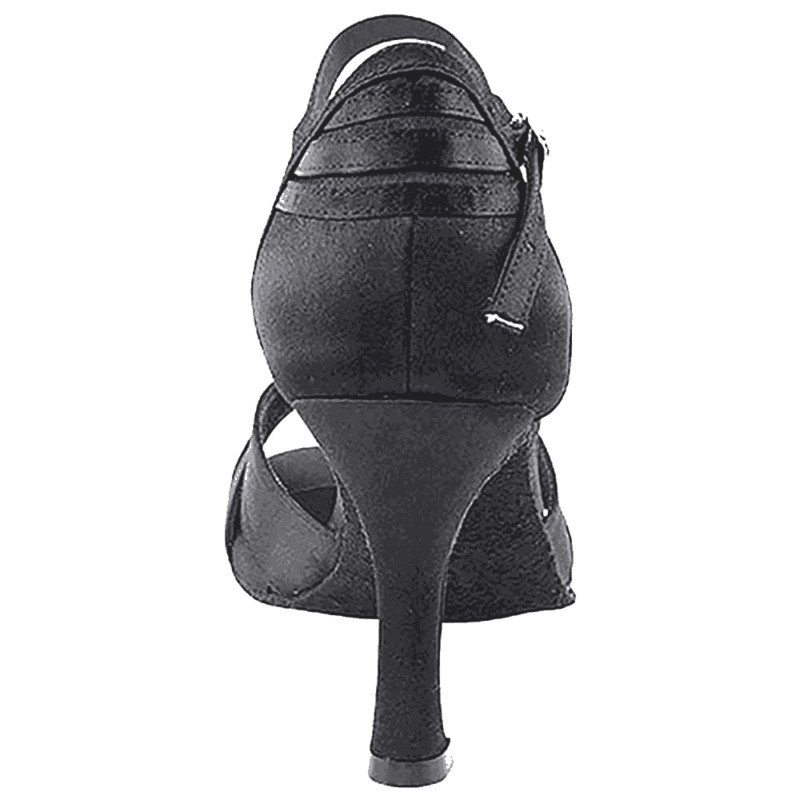 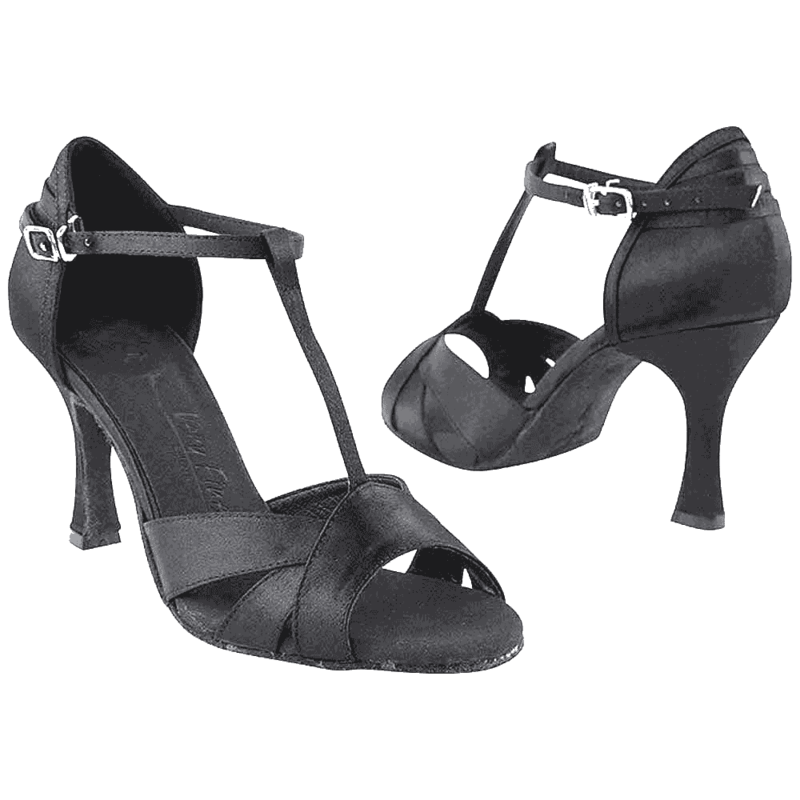 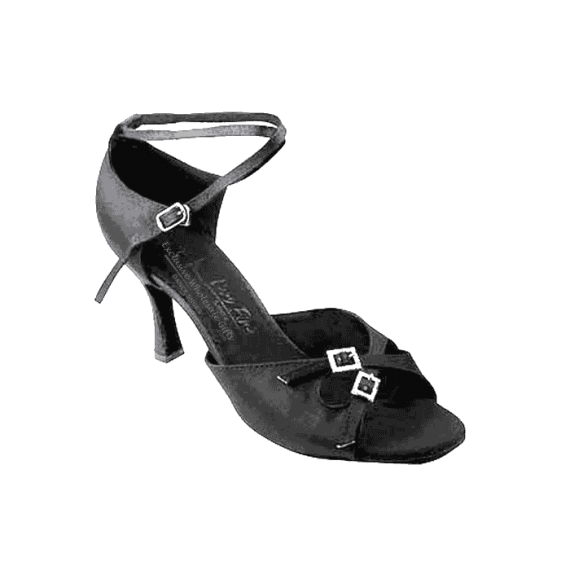 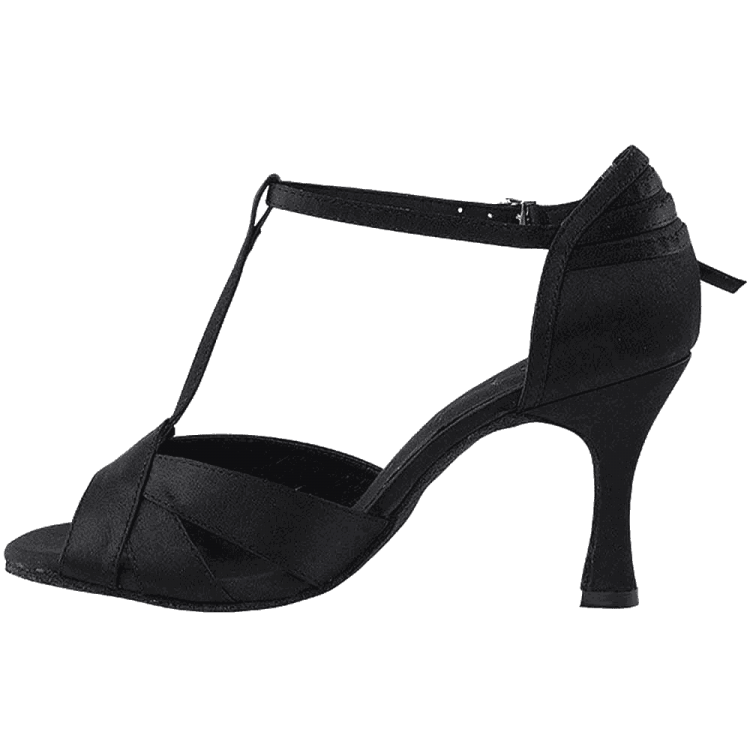 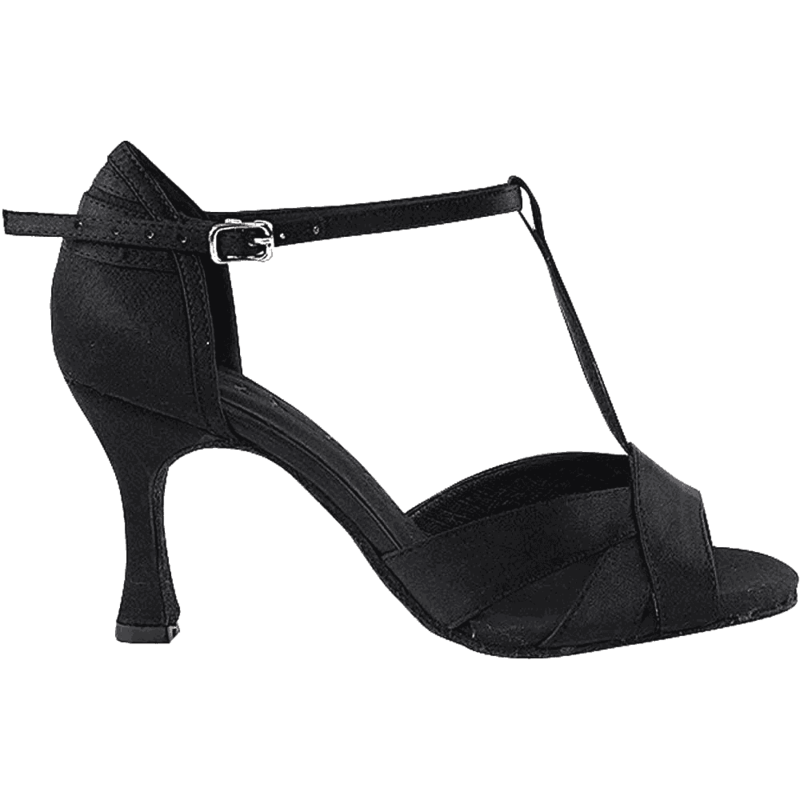 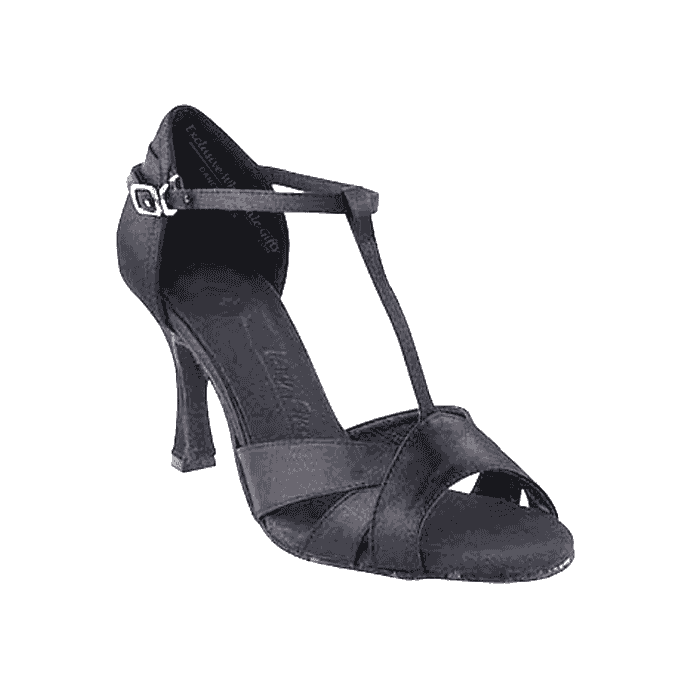 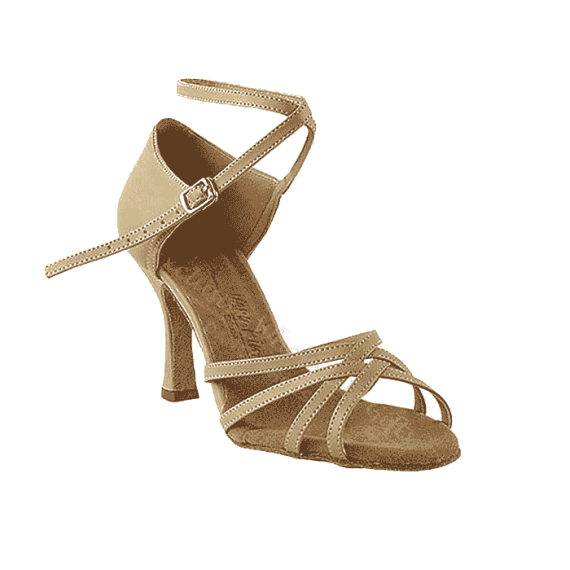 Your Women’s Sera1144 Very Fine satin dance shoes ballroom, salsa, Latin, wedding, party & tango shoe style is available in black and dark tan satin. 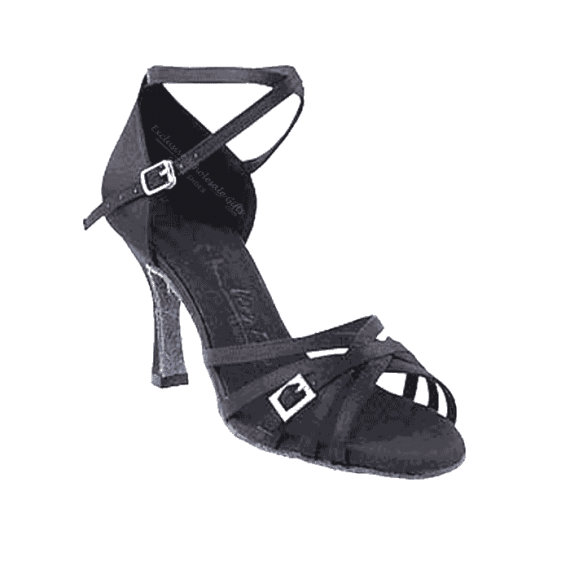 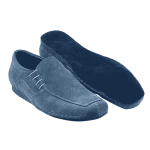 Its lightweight, stylish, and comfortable to dance on. 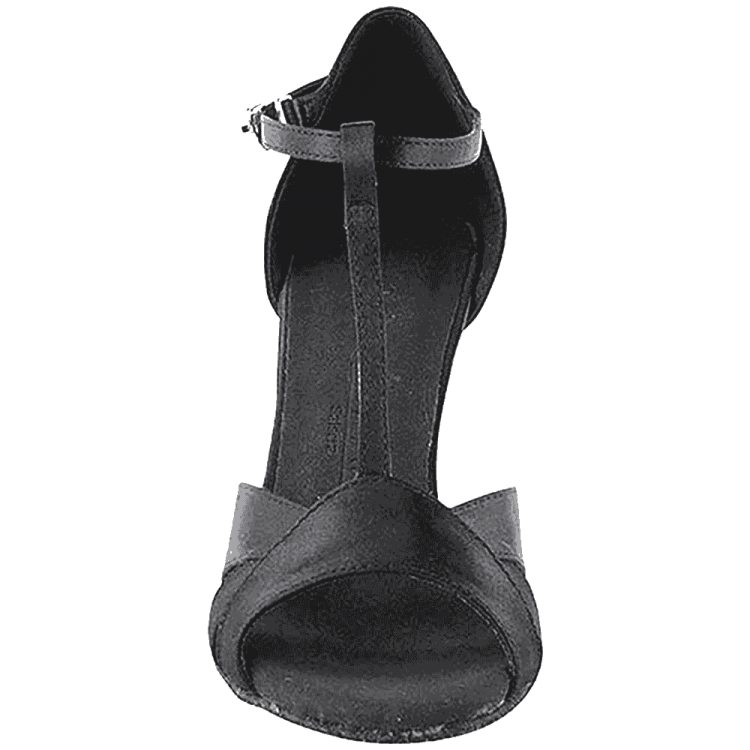 Select one style or choose all of them, thus enabling a perfect coordination with your dress.